I have just finished eating lunch, but looking at these pictures i am hungry again. So perfect, bet delish too! what recipe or what book did u use? Thank you salma. These loaves were pretty nice last night at dinner. Filled up a bit too much on it! 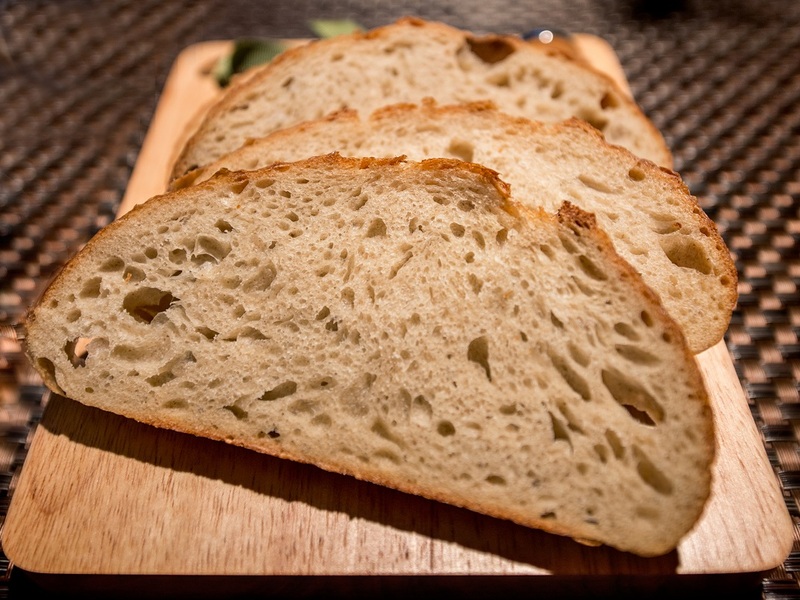 This loaf is similar to the Vermont Sourdough by Jeffrey Hamelman. I upped the hydration and rye %. Thanks! Everything turned out except for the scoring. I suspect slight under proofing. Happy holidays to you. what kind of bread is it? Santa was very kind to me too. A dehydrator and a combo cooker. Hey dabrowny. Sounds like Santa paid attention! Have fun with the dehydrator...jerky, jerky, jerky. 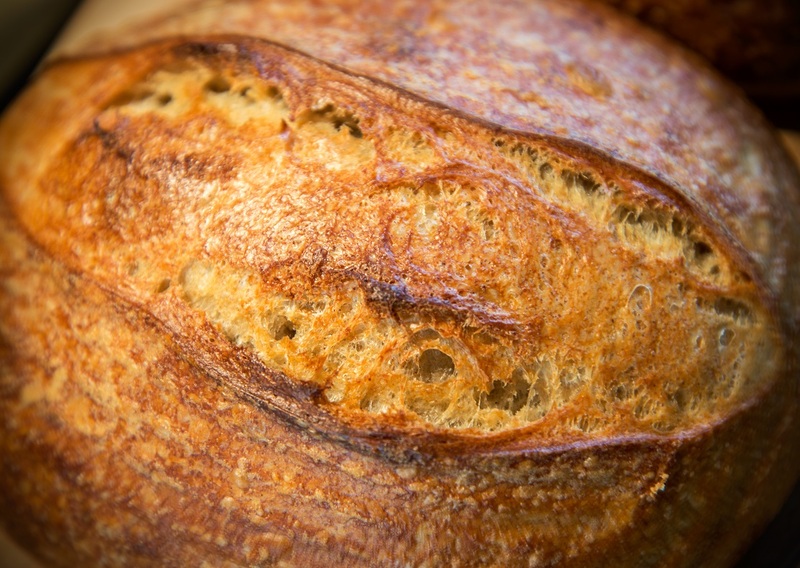 It's similar to JH's Vermont Sourdough but increased hydration and 5% more rye. Thank you Varda. Welcome back from the hiatus. Looking forward to your posts again. What a pleasant surprise to see a holiday greeting from you. I always like seeing what you are creating in your kitchen. Have fun with your new baking toys tools and books. Nice way to move into a new year. Thank you Janet. I like hearing that. All the best this year, and look forward to your posts as well. Looks beautiful John. 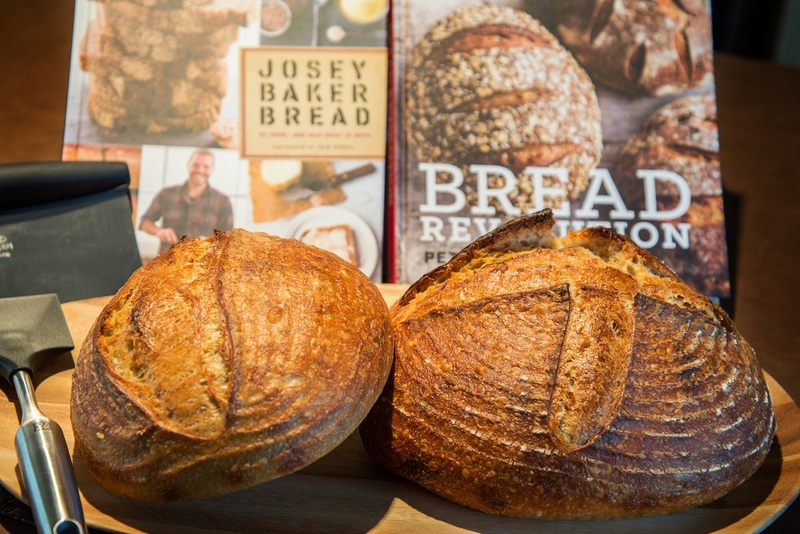 Look forward to see your baking with the Bread Revolution book. 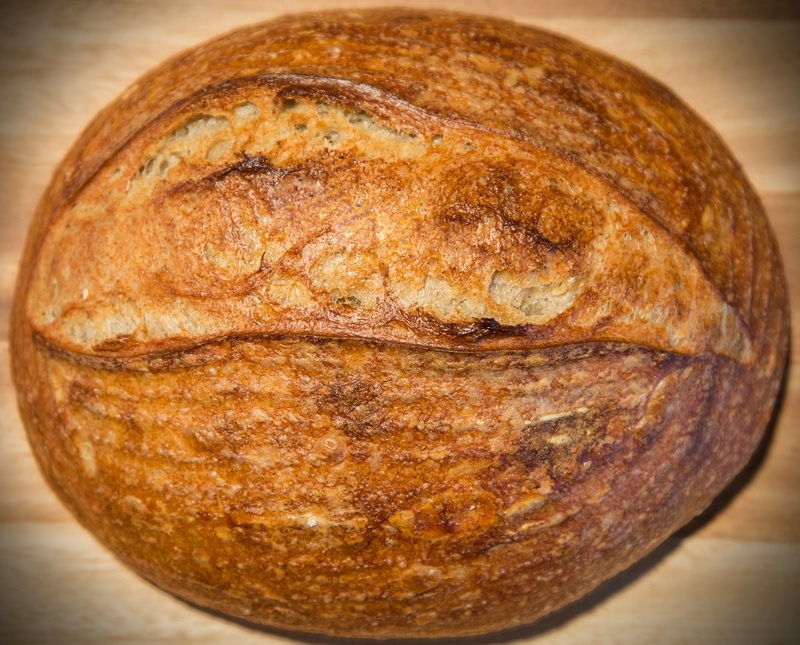 I only baked the Sprouted WW with Levain so far and once I got it down it was amazing. My wife bought me a dehydrator to dry the sprouted grains instead of using a fan so I have to get sprouting soon.Hope you had a great Christmas and look forward to a great 2015. I finally found a new job after being out of work for 10 months so I'm prime for a great year to forget about most of 2014 :). Thank you Ian. I didn't know you were out of work for the last 10 months. Although, now that I think about it, it's been a while since I saw you post anything from some country on the other side of the globe. Glad you found a new job, all the best. As I said to dabrowny, have fun not only with drying the sprouted grains, but in making jerky! Thanks John. It's been a tough 2014. My last company sold itself after I was only there a year and this is after the company I had been with for 21 years went out of business. Now I can breathe again and I'm enjoying my new job and its challenges. Off to Vegas next Sunday for the CES show and then to China sometime in the beginning of the new year. Look forward to your future bakes, and have a healthy and happy New Year.